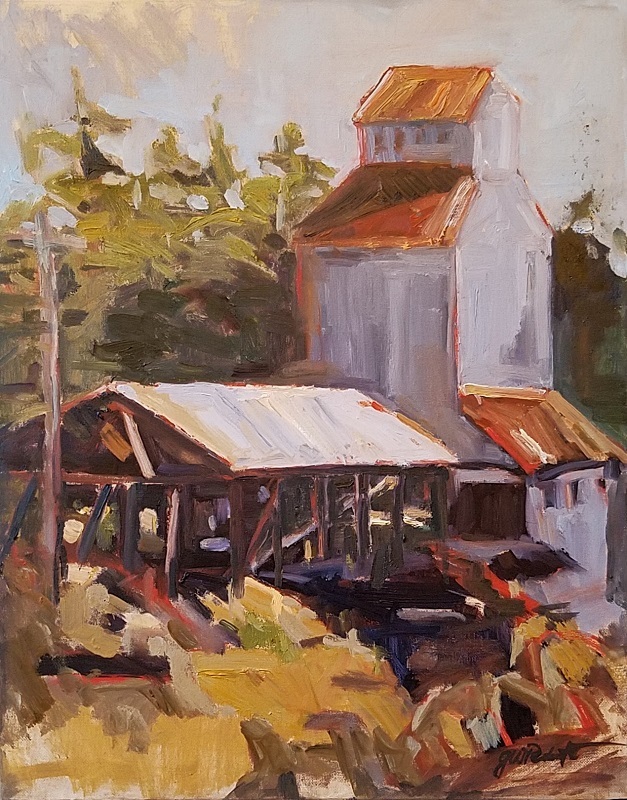 Gayle spent much of her childhood growing up in Southern California, followed by over three decades of living on a farm in Gaston, Oregon. 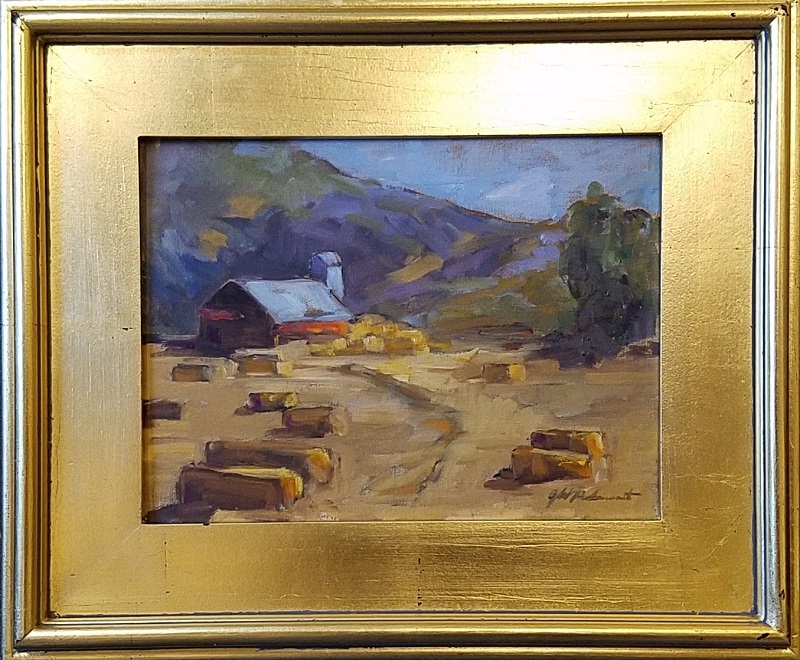 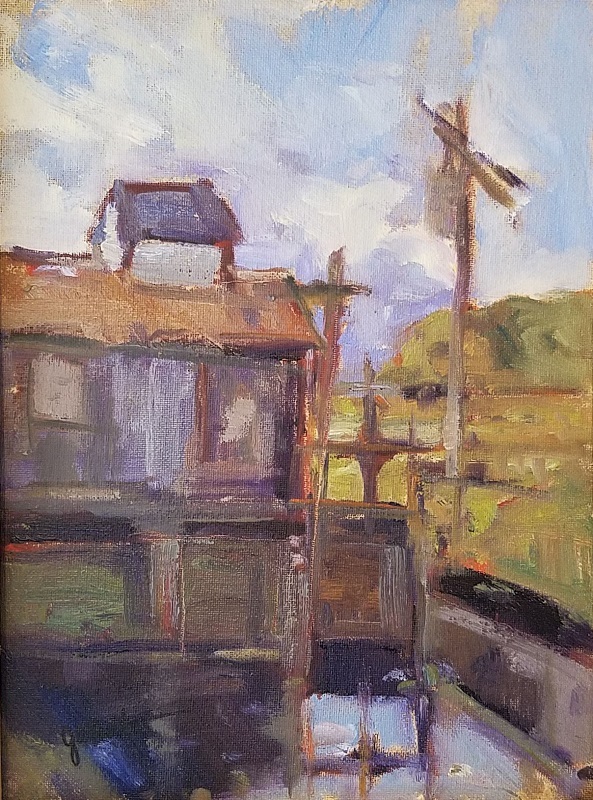 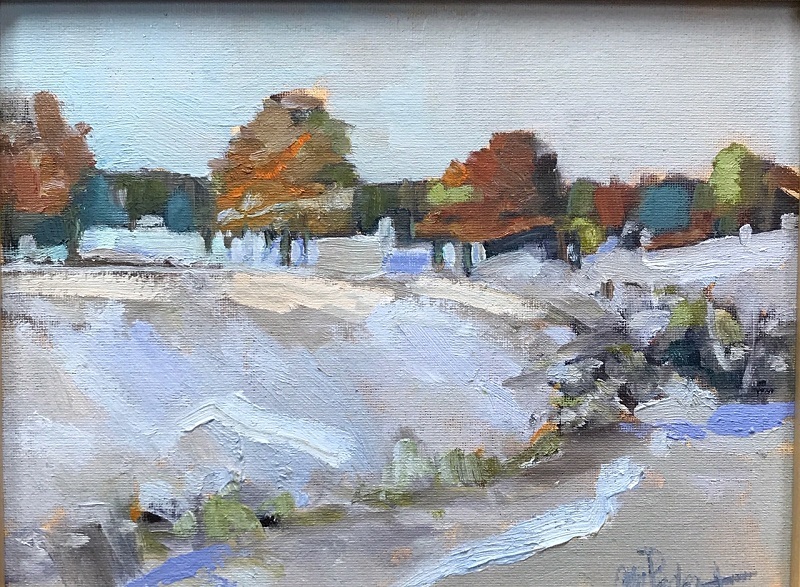 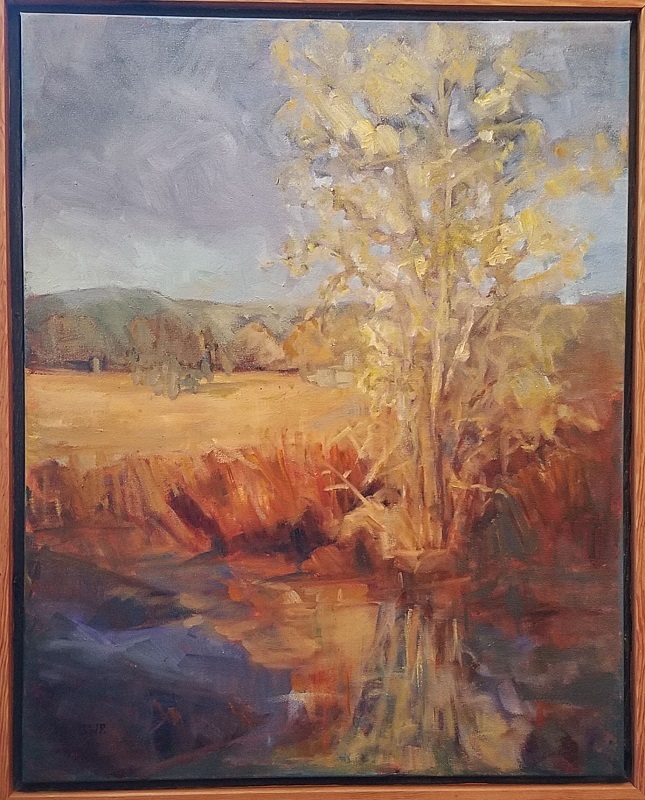 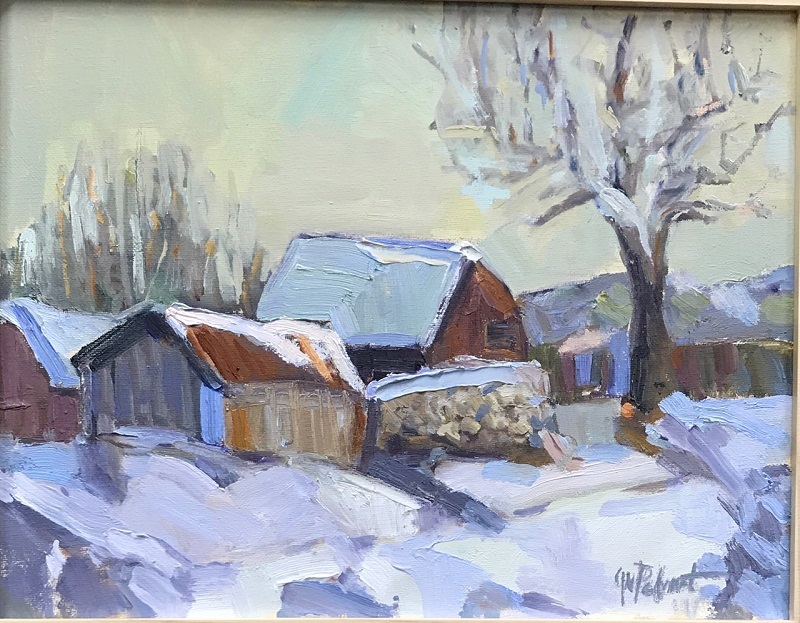 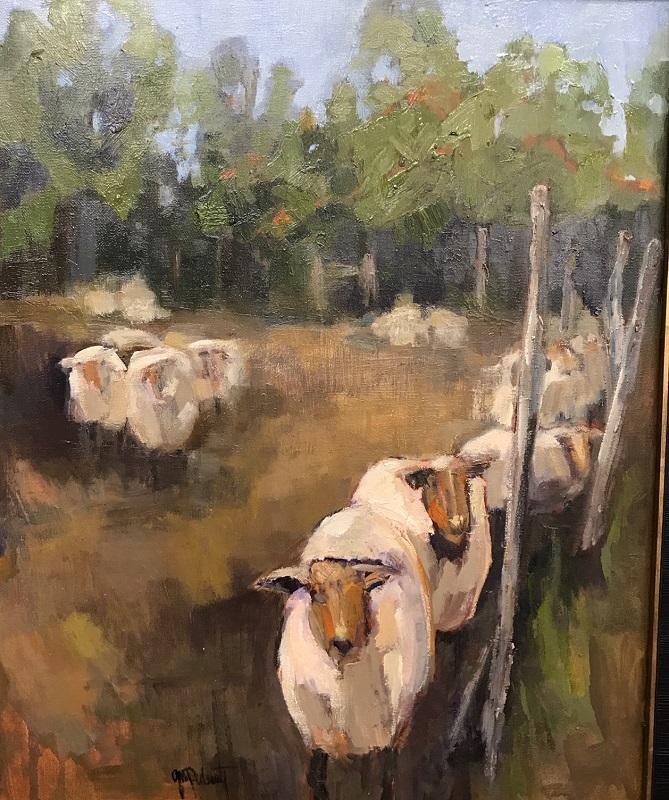 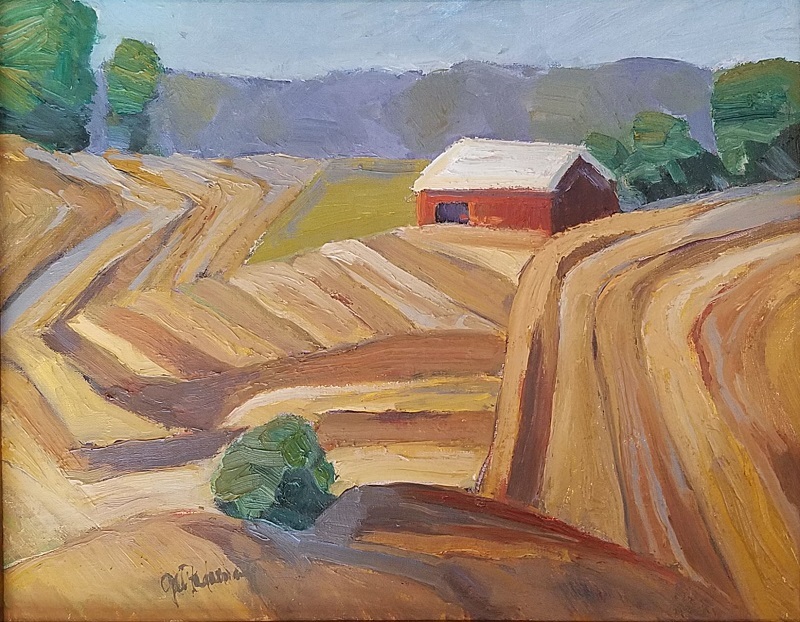 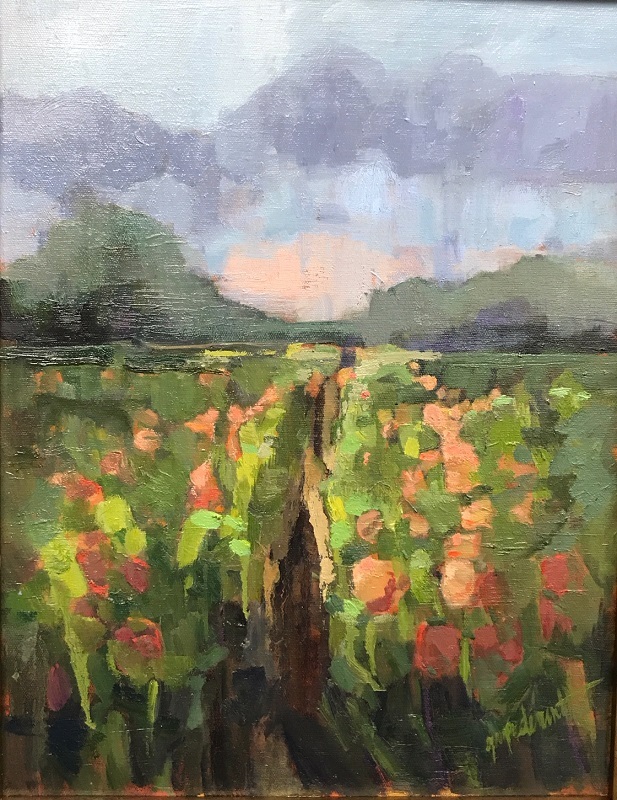 While raising her children, Gayle worked as a registered nurse between experimenting with various artistic mediums, attending a few basic art classes to supplement her self-teachings. 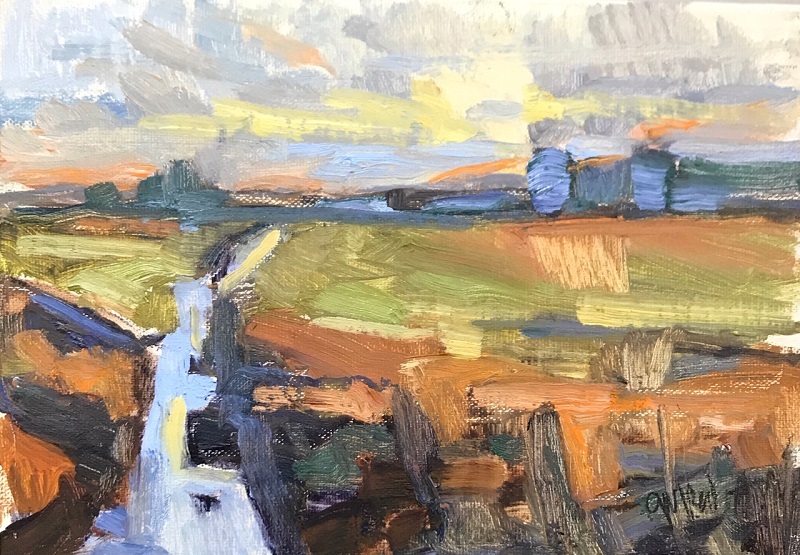 Gayle began taking photos of the landscapes between her commutes to work, fascinated by the changes they underwent at different times of the day. 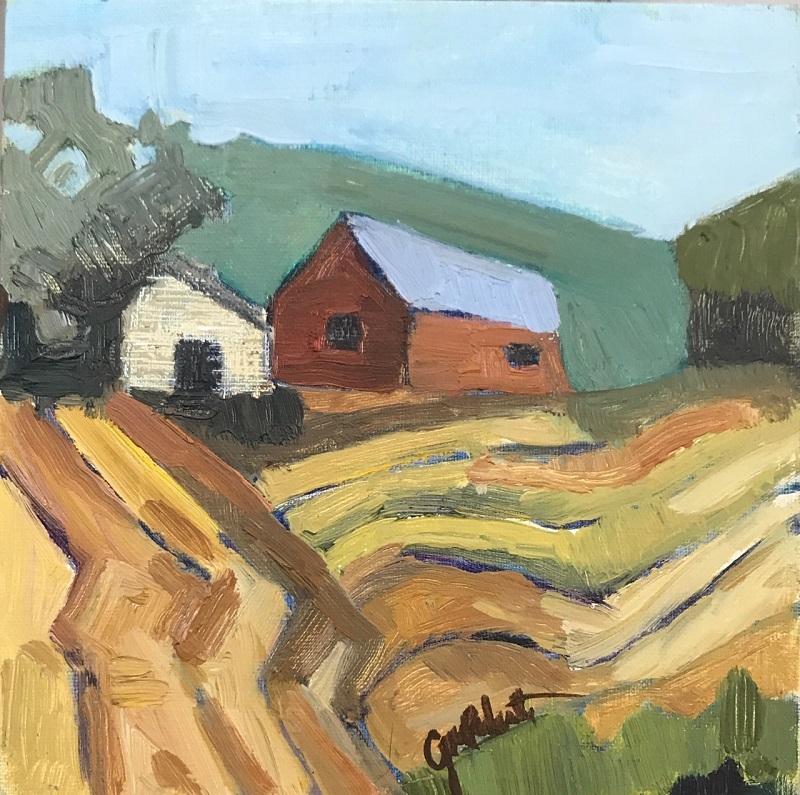 This fascination helped to spark Gayle's interest into painting landscapes, a passion she's honed for the last fifteen years. 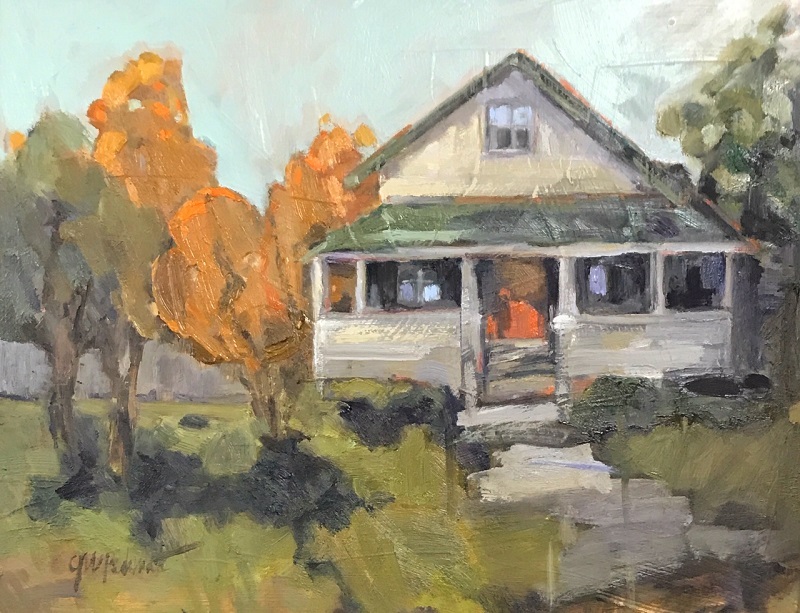 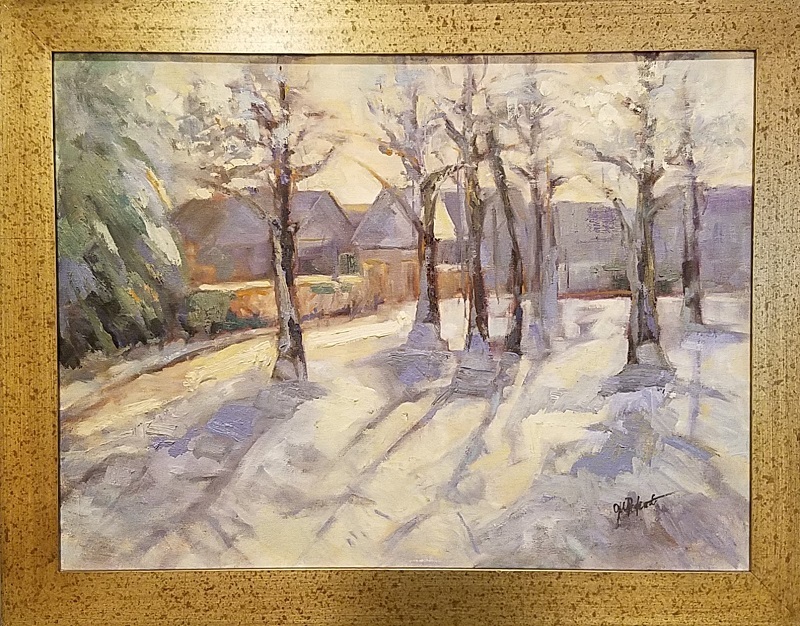 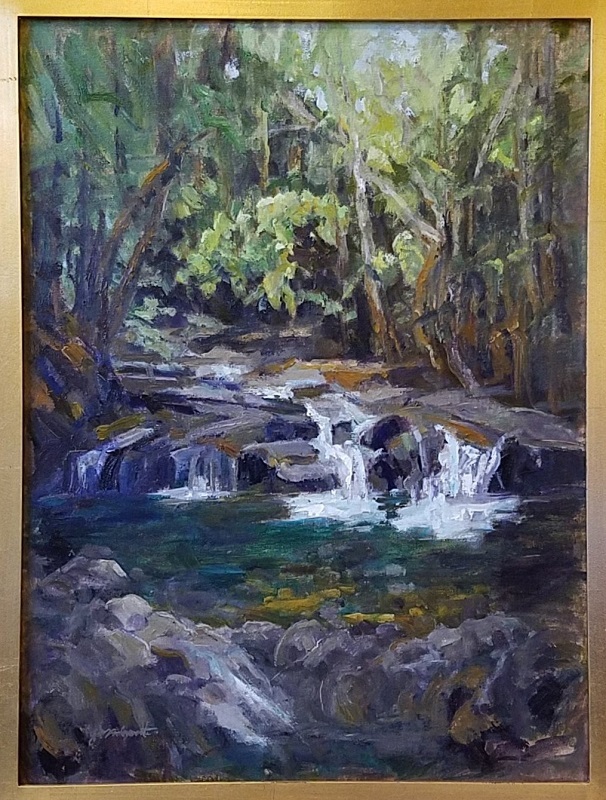 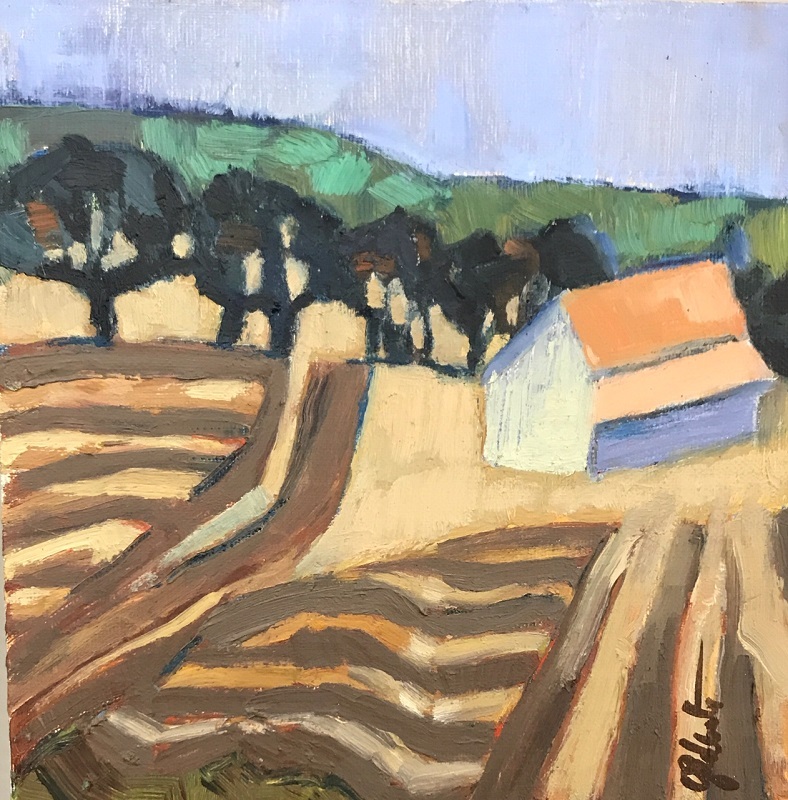 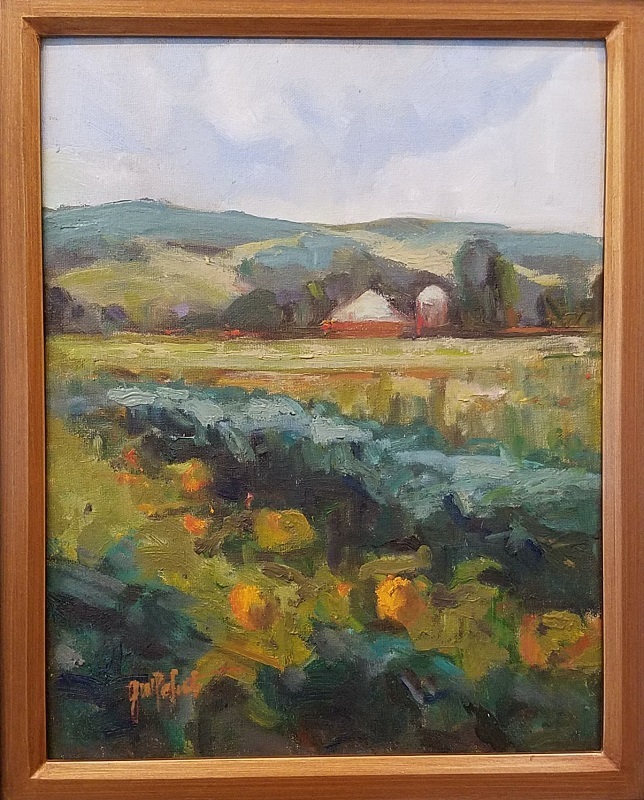 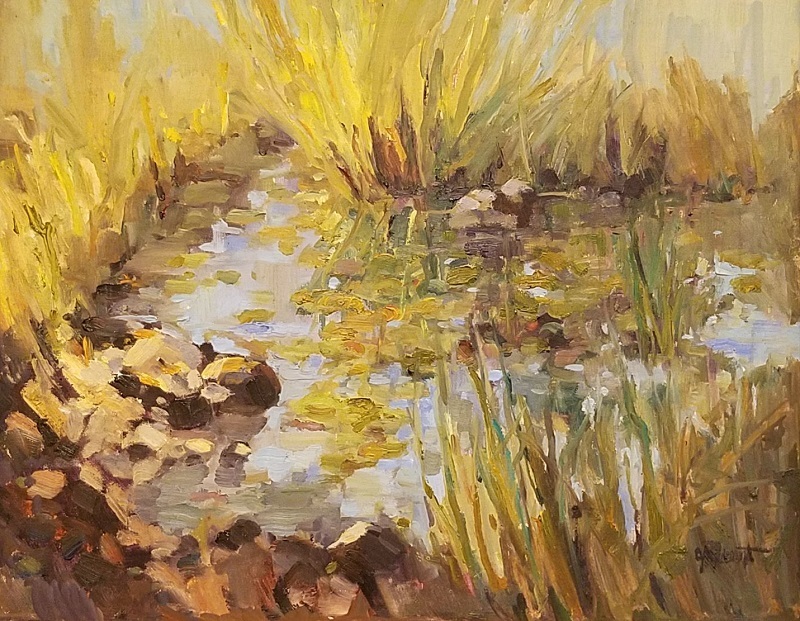 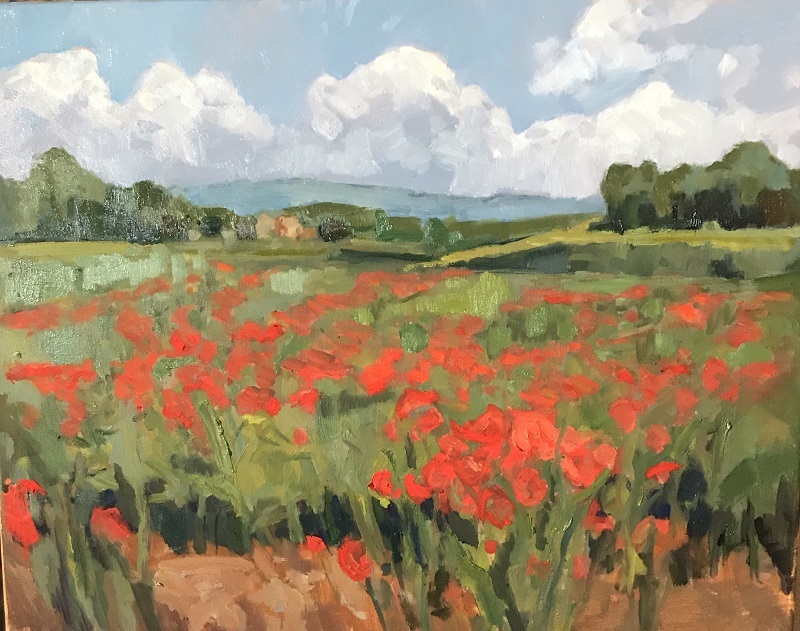 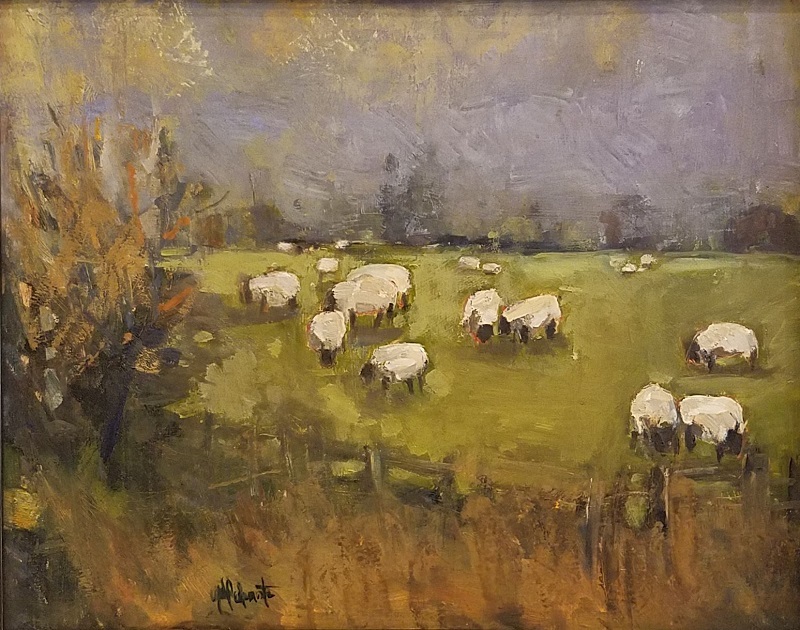 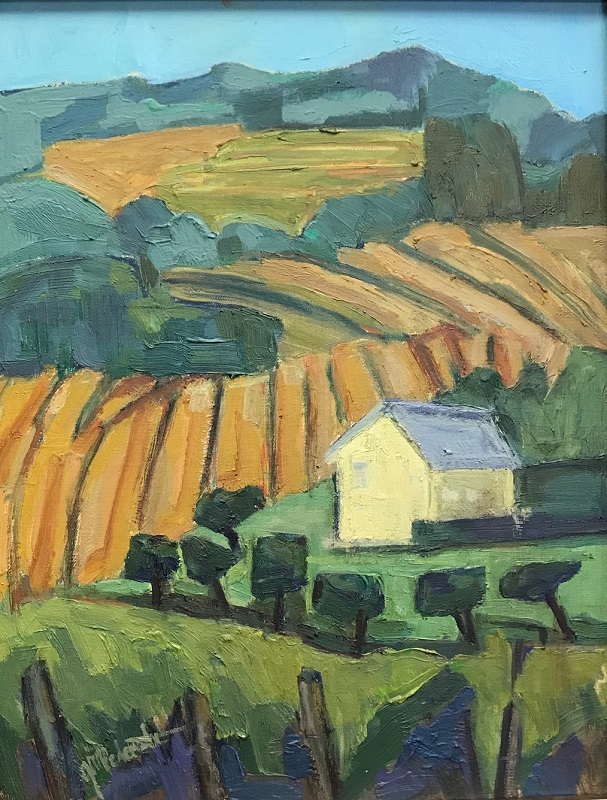 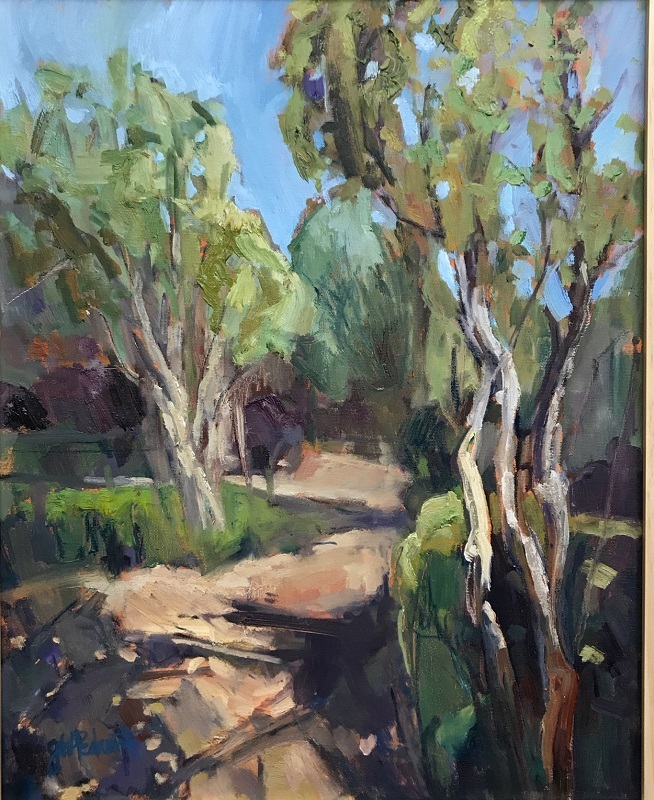 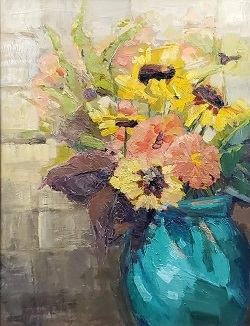 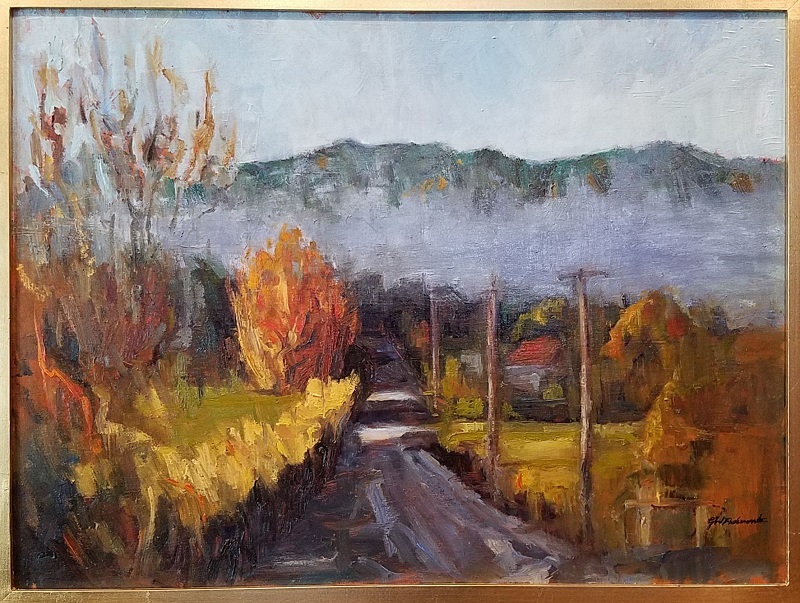 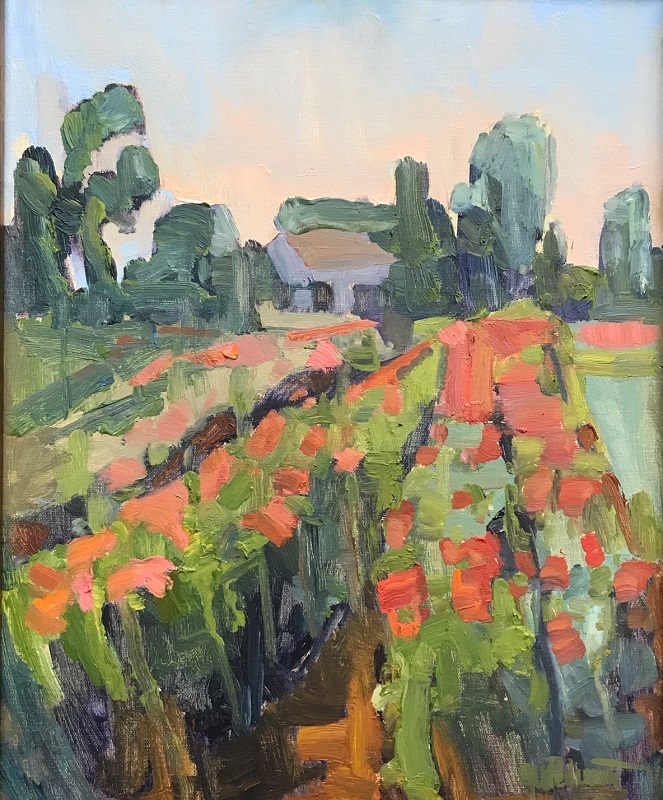 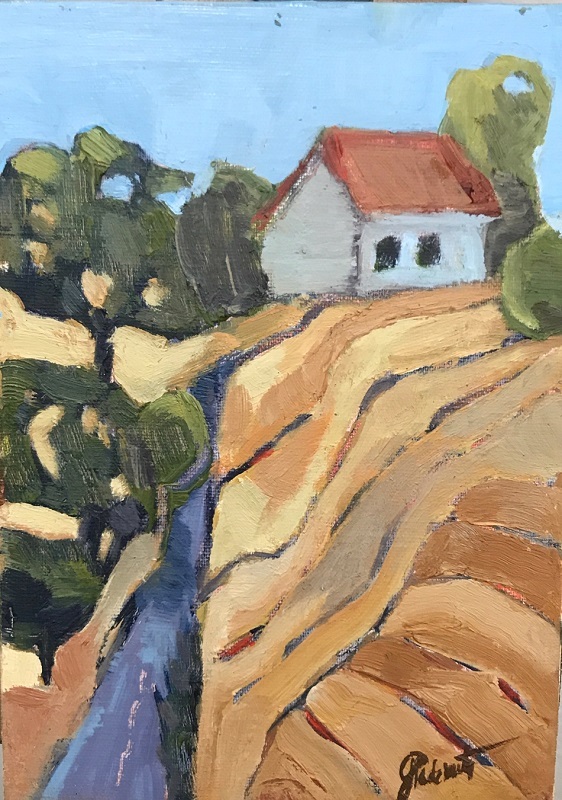 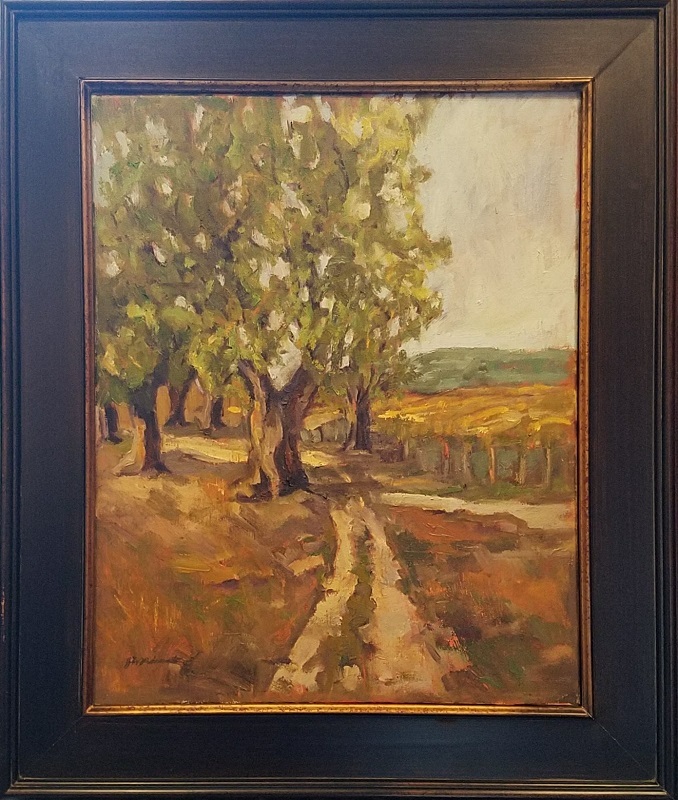 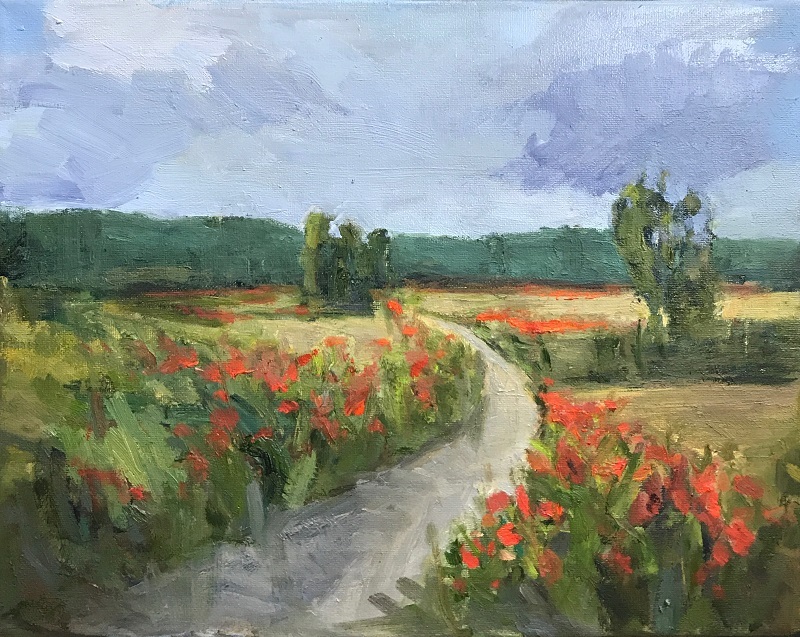 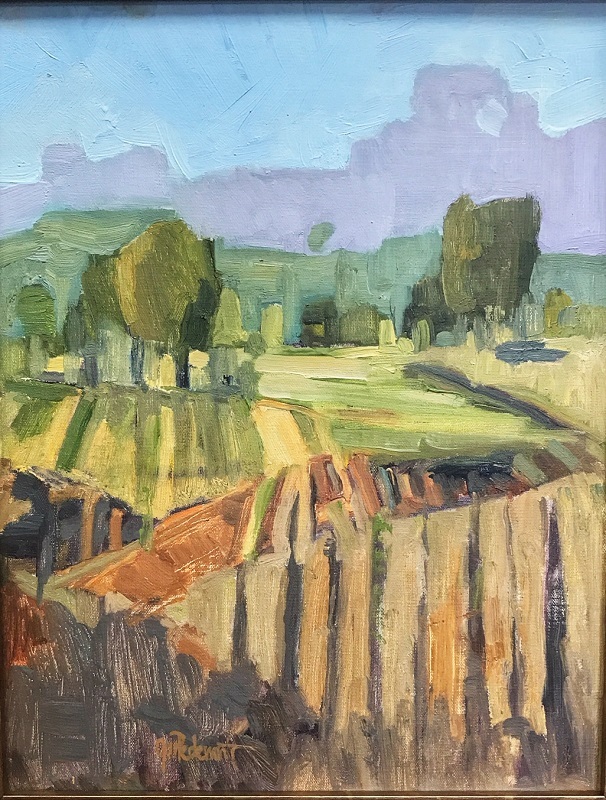 Retired and with children fully grown, Gayle has now been able to commit her time to her mutual torn passion between painting and gardening, spending the rainy months indoors with her canvas and sunny days among nature.